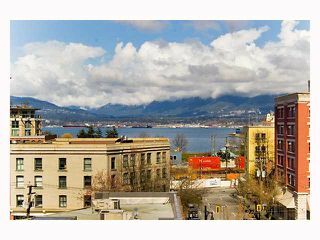 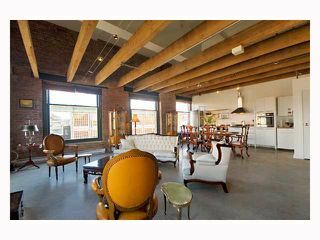 Koret Lofts - Huge (1367 SF) corner unit New York style loft/live work North facing open plan with incredible water & mountain views. This upscale blank canvass of open space features original sandblasted wood posts & beams. 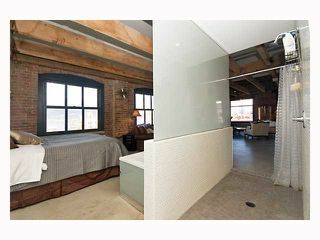 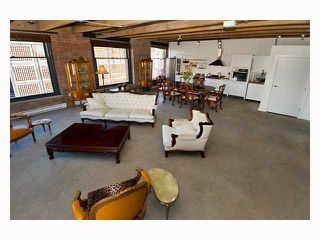 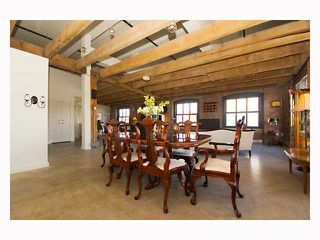 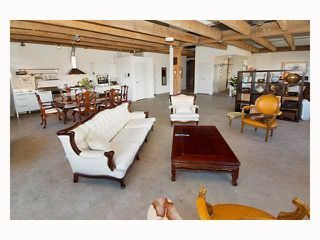 15'6 ceilings,loads of exposed brick, 7 large restored heritage windows & polished concrete floors. 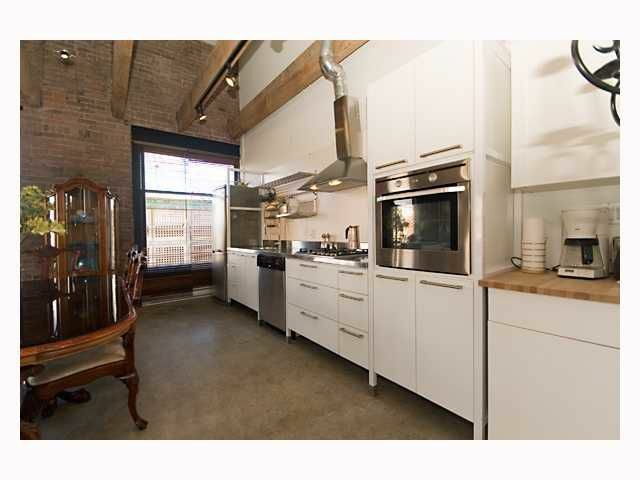 Old meets new with sleek European kitchen, S/S appliances with gas range, insuite laundry & an incredible "feature" translucent glass walk through shower. 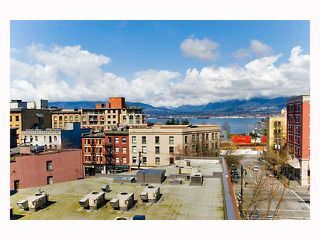 Bonus 1 underground parking stall in the building. Building with 2-5-10 year home warranty. 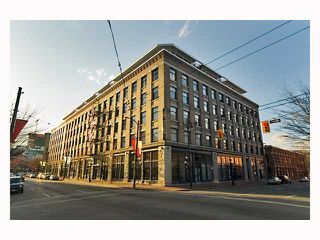 Experience New York modern living in the heart of Vancouver's hot downtown community. 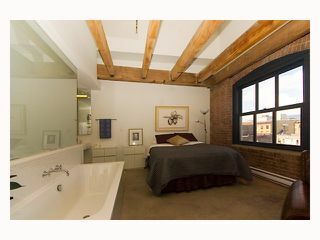 Visit my website to view Virtual tour & photo gallery.